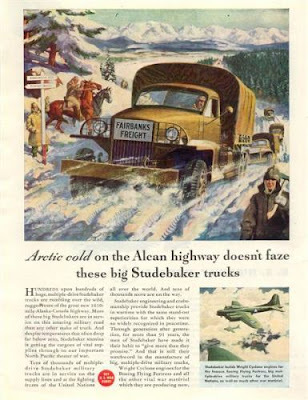 Not easy to find action pics of Studebaker US6 used by the US Army. 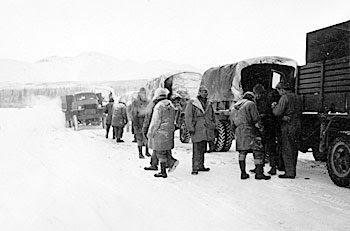 Most of them sent for allied forces under Lend-Lease aid. 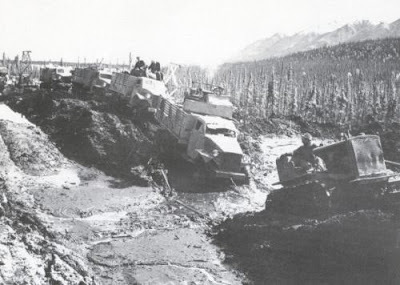 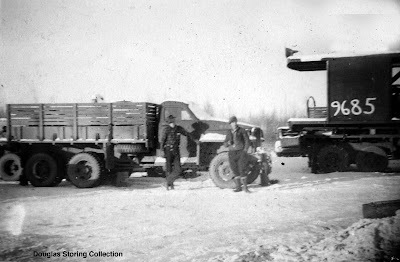 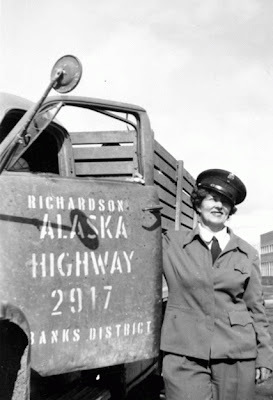 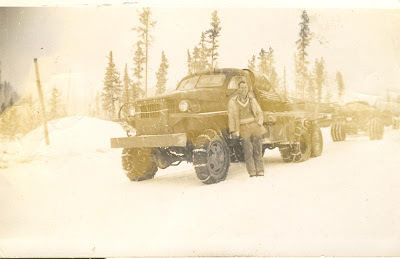 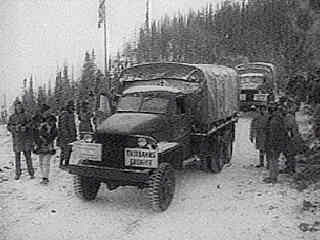 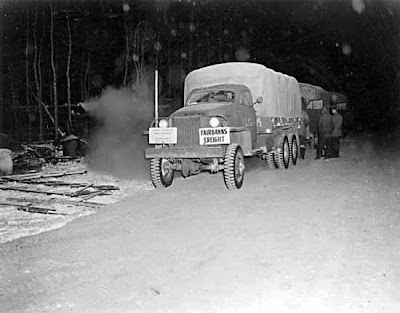 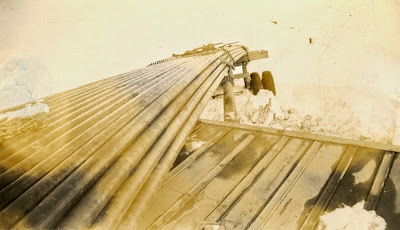 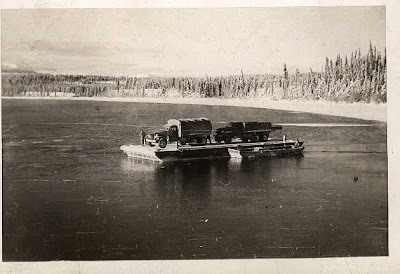 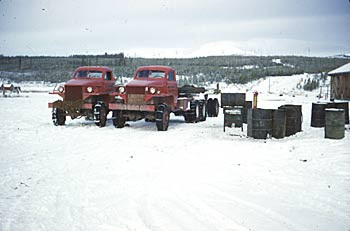 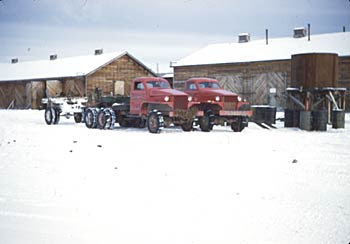 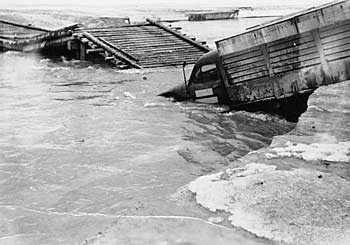 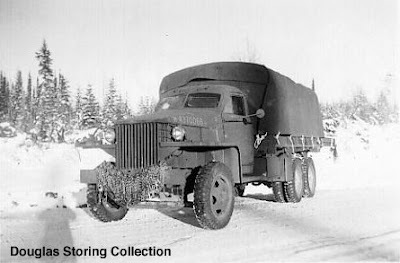 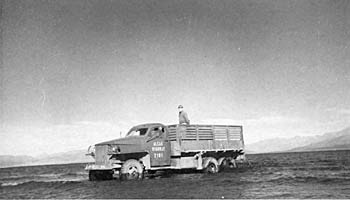 The Army used this trucks only a few locations, like Alaska.